After months of planning, the day has finally arrived for this blog's #Oshbash GA Power Collective event today at 530PM Central in the Press Tent at EAA AirVenture Oshkosh. 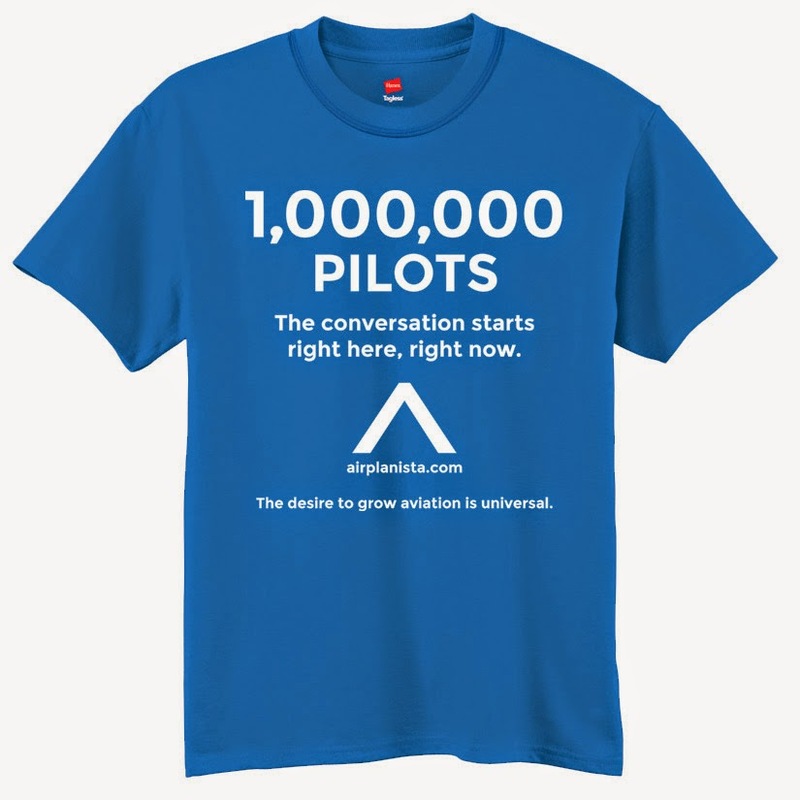 Is this the beginning of an aviation industry quest to grow the pilot population to 1,000,000 certified pilots? Nobody knows the answer to that, or to the many questions the aviation family is facing, such as regulatory roadblocks, societal opinions about general aviation or financial concerns about the cost of training new pilots and providing the airplanes those pilots need to fly affordably. The GA Power Collective will bring together seven influential leaders from some of the major aviation groups for a Panel discussion to talk about the viability of creating a "collective" between the associations and the industry to determine a new way to communicate the many benefits of GA flying to the public. All of these associations have enormous resources at their disposal, and they all do great things to help solve the growth riddle facing GA. But it is quite clear that working alone, what is being done today is just not working. The Panel will bounce around the idea of joining forces to see if as one large entity combining both financial and intellectual resources, we could come up with something new and effective to start growing the pilot population at the fast pace needed to keep up with our senior pilots who are losing their medicals.